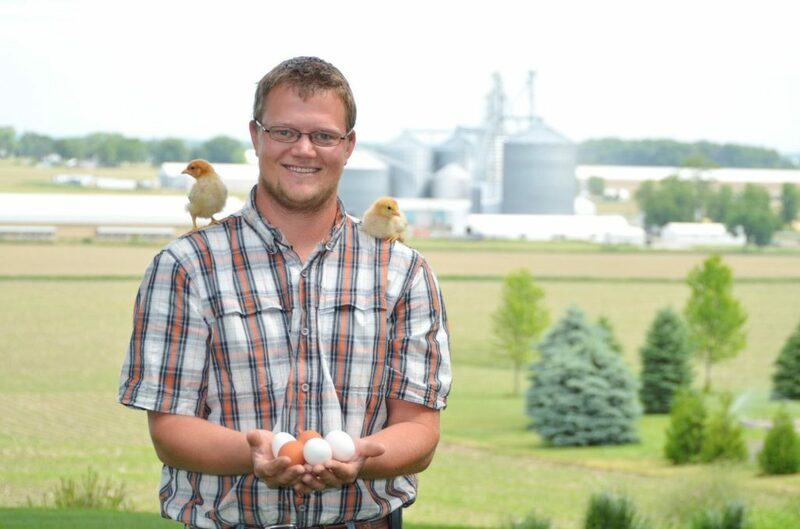 We at Sunrise Acres Egg Farms are a growing Michigan family egg farm that looks forward to the opportunity to celebrate its 70th anniversary in 2019. We are highly committed to family values as we all work together as a family to care for our hens, the land, and package and distribute high quality eggs. Whatever your interests, we may have an opportunity for you to find a place to call home! If you think you may be interested in joining our growing team, please feel free to submit your information below.